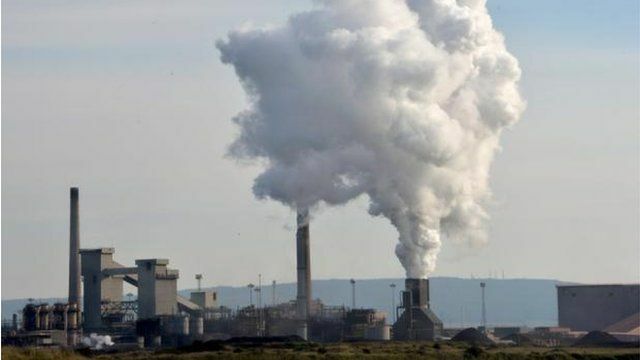 Steelworkers on Teesside have reacted angrily to the announcement from the receiver that the coke ovens and blast furnace at Redcar will now close. The announcement has crushed any hopes of a new buyer being found and steelmaking re-starting in the future. Thai owners SSI announced the "mothballing" of the plant two weeks ago. But this latest closure announcement appears to have signalled the end of some 170 years of iron and steel making on Teesside.